Minipack Quickshrink Limited was established in 1986 to provide New Zealand businesses with a local and supportive supplier of quality packaging machinery and consumables. As the first company to release a comprehensive range of hooded seal machines and shrink wrapping machine in New Zealand, the company quickly made its mark on the New Zealand manufacturing scene and has built a strong community of business clients who continue to use Quickshrink as their packaging machinery and film supplier of choice. In 1992 Minipack Quickshrink Limited installed the only PVC manufacturing plant in New Zealand and in association with Minipack Pty in Australia, further increased their film product offering with the commissioning of a new Polyolefin plant and upgraded PVC plant near Melbourne in 2006. 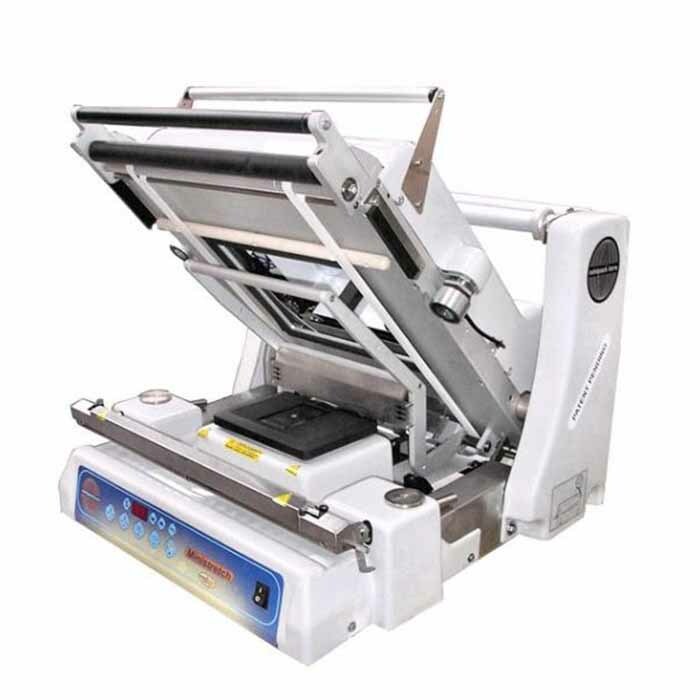 As the company and client community has grown, Minipack Quickshrink Limited has continued to seek out and present innovative new products to compliment the range of equipment available, both manual and fully automatic systems. 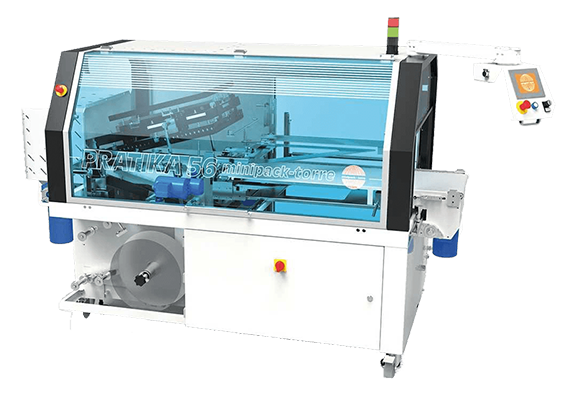 Providing a complete range of flexible packaging machines including shrink wrappers, bundle wrappers, spiral wrappers and pallet wrappers. Manufacturers and suppliers of PVC and Polyolefin shrink film in a full range of sizes from 150mm to 950mm wide, as well as custom films for special applications. Minipack Quickshrink Limited is able to offer a superb nationwide sales and support service, including customer site demonstrations and after sales support and maintenance call cycles.